WASHINGTON (BP) – Churches whose facilities have been damaged by natural disasters now are eligible to receive relief funds from the federal government, according to a Jan. 2 announcement from the Federal Emergency Management Agency (FEMA). “Private nonprofit houses of worship will not be singled out for disfavored treatment within the community centers subcategory of [public assistance] nonprofit applicants,” FEMA Recovery Directorate Assistant Administrator Alex Amparo wrote in a guide outlining the change in policy. The guide defines, among other matters, the types of nonprofit organizations eligible to receive funding as “community centers” under the federal Stafford Disaster Relief and Emergency Assistance Act. U.S. Senator Roy Blunt (Mo.) commended FEMA’s announcement. In the wake of damage to Texas churches by Hurricane Harvey in August, President Trump and Texas Gov. Greg Abbott both had urged FEMA to make houses of worship eligible to receive the same type of disaster relief funds available to other nonprofits. Three small Texas churches sued FEMA Sept. 5 for access to disaster recovery funding available to other nonprofits. FEMA, in announcing its policy change, cited the U.S. Supreme Court’s 2017 ruling in Trinity Lutheran Church of Columbia v. Comer that the state of Missouri could not bar a Lutheran church from participating in a government-funded playground resurfacing program simply because it was a church. 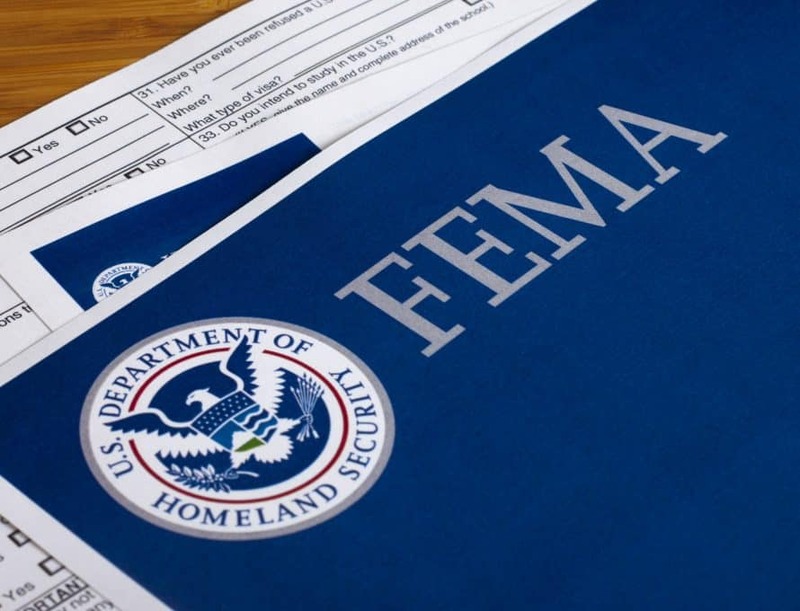 As with funding for other nonprofit organizations, FEMA assistance for churches under the Stafford Act is limited to repair or replacement costs not covered by a loan from the U.S. Small Business Administration (SBA), the release stated. In order to receive FEMA funding, houses of worship must first apply for an SBA loan and either be denied or receive an insufficient amount to cover building repairs.